Fashion is hard. We know that and we know you know that, so we’ve teamed up with OPSM to bring you the best of the best runway trends that you’ll actually want to wear IRL, just in time for fashion week. No unicorn anything, no flower crowns and no underwear as outwear. You can thank us later. The best thing about silk is that it’s smooth so not only do you look good, you feel good too. Whether you opt for a dress, blouse, bomber or skirt, you're never going to want to take it off. Dress it down with denim and everyone will believe you’re fashionable AF. 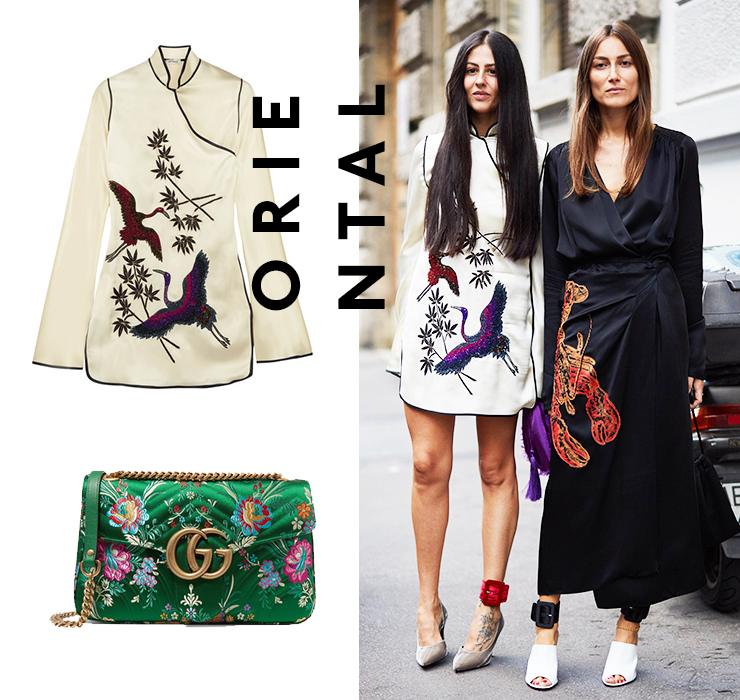 All things oriental (think embroidery, kimonos and florals) are having a major moment. Remember when you used to wear chopsticks in your hair a la Lindsay Lohan in The Parent Trap? It’s kinda like that but better. Steer clear of anything too bold and let the details do the talking. Guys. 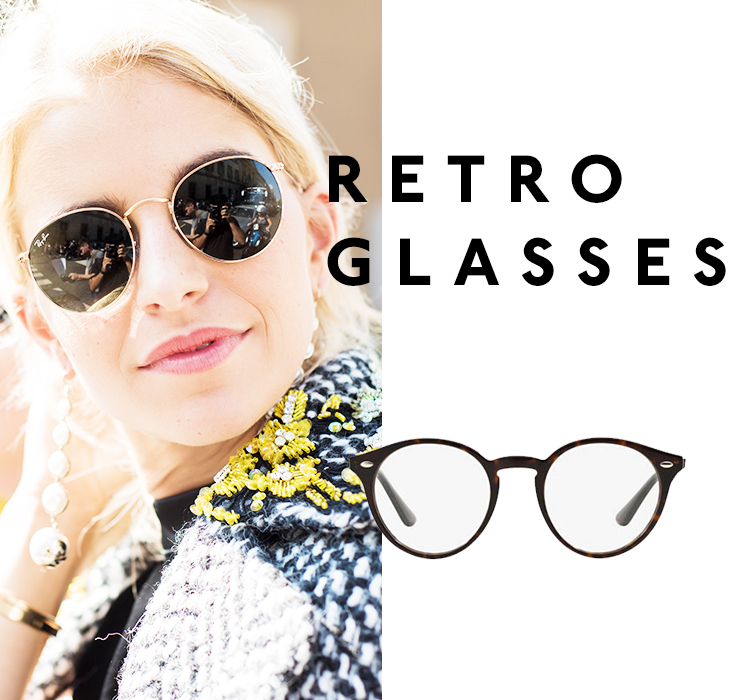 We need to talk about retro glasses because they are the only thing you need to look like the coolest cat in town. Whether you like cat eyes or look better in 90s oval shapes, if you’re only going to invest in one trend, make it this one. The team at OPSM have you covered (literally) so you don't even have to spend hours looking for the perfect pair. 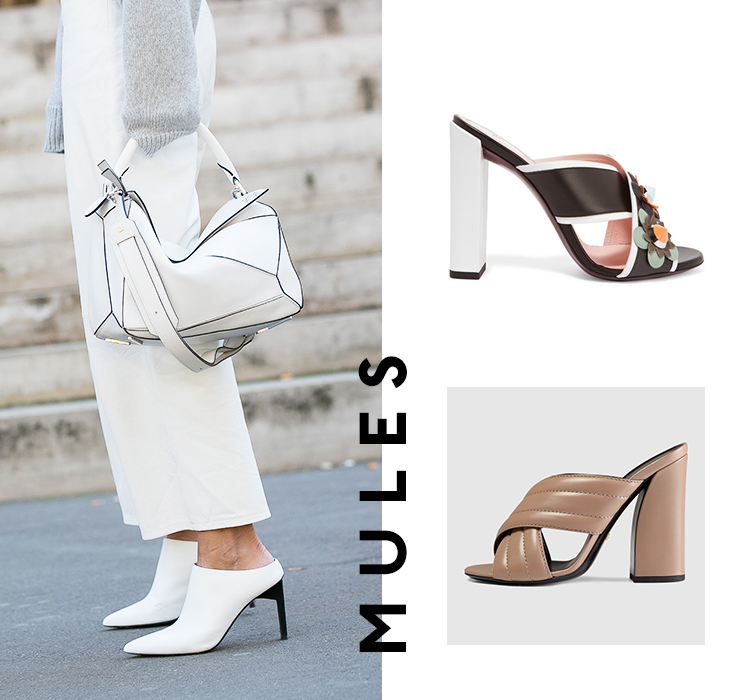 Forget painful platforms and pointed toe heels that your wide feet won’t fit into because mules have come to save the day! High or low, two straps or one, this is one trend we hope never goes away. Chuck on any old thing and make it look about 100 times better with some of these bad boys. All you have to do these days to be considered stylish is slip on a plain dress (it’s called a slip for a reason guys) and hit the road. Gigi and Kendall approve and so do we. Slip it (see what we did there?) over a tee for day and wear bare for night. Ain’t nobody got time to get dressed properly anyway. Praise the lords for puffer jackets people, because not only are they super on trend, they offer pure, pillow-like comfort. If you have absolutely no interest in fashion and couldn't care less about looking chic, this one's for you. Opt for an oversized piece in any crop you goddamn want and actually stay warm this winter! Black and white always looks chic, so gingham is obvs a winning combo (red and white is our pick!). Pretend you put effort into your appearance by pairing a gingham skirt with an old tee you should have thrown out years ago and finally be the girl with an enviable ensemble. 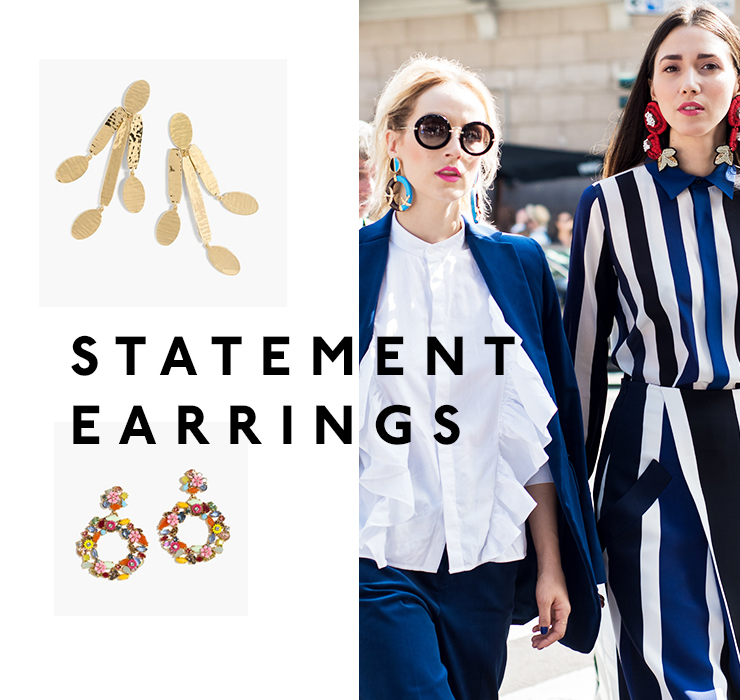 Statement earrings are about as easy as fashion gets. Whether you go gold and bold or colourful and boho, these bad boys are everywhere ATM and add instant style cred to even the most basic of outfits. If you're on a budget, invest in hoops but if you're going all out, invest in some serious showstoppers. It’s finally ok to wear pink and even if you’re not a pink person, we’re telling you now that this is good news. Flattering on all skin tones, add some much needed colour to your all black outfits and look the fash pack part. If you're scared of looking too girly, focus on accessories.